Eleven students of Izmir University of Economics (IUE) will be developing their business ideas at TUSIAD’s “Bu Gençlikte İş Var-Entrepreneurship Program 2019 Camp’. The entrepreneurship and innovation flag will continue to fly on IUE Campus. 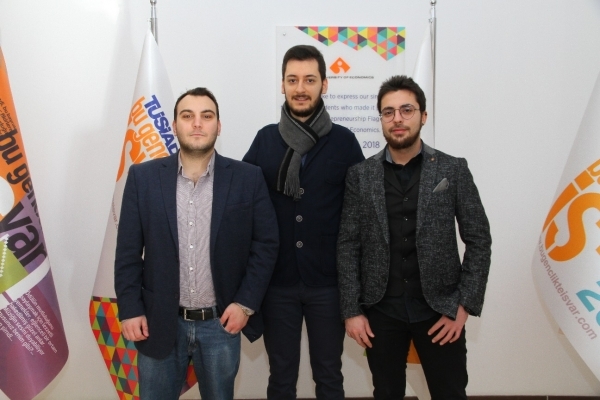 IUE students, who developed business ideas at TUSIAD’s “Bu Gençlikte İş Var” competition, qualified to attend the “Entrepreneurship Program 2019 Camp”. Demet Yelekçioğlu, Bilge Canıtez, and Ayça Danış, seniors from Department of Psychology, and Ozan Türkan, senior form Department of Health Management will help solve the problem of finding a caregiver with their “Tıkla Gelsin Bakıcım” project via mobile application and website. With their “Car 4 Future” titled project, Oğuzhan Sarıtaş and Doğucan Seyidoğlu, seniors from Department of Software Engineering, and Kutluhan Hakan, senior form Department of Industrial Engineering, aimed to use block chain technology at charging stations for electric cars. 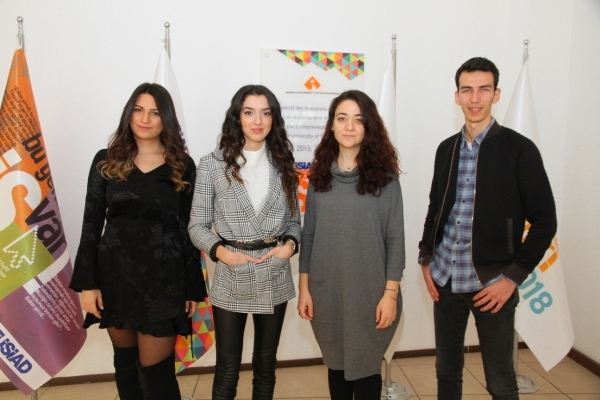 And Esra Ablak, Deniz Öztürk, Öykü Demirhan, and Büşra Bektaş, all seniors from Department of Psychology, will be transferring the exercises which will diminish the difficulties in areas such as reading, writing, arithmetic, etc. experienced by dyslexic individuals, to mobile application with their “DysApp” project. Taylan Demirkaya, IUE Lecturer and Mentor of Entrepreneurship Program Camp, pointed out that the students were at an important stage in turning their business ideas into reality. 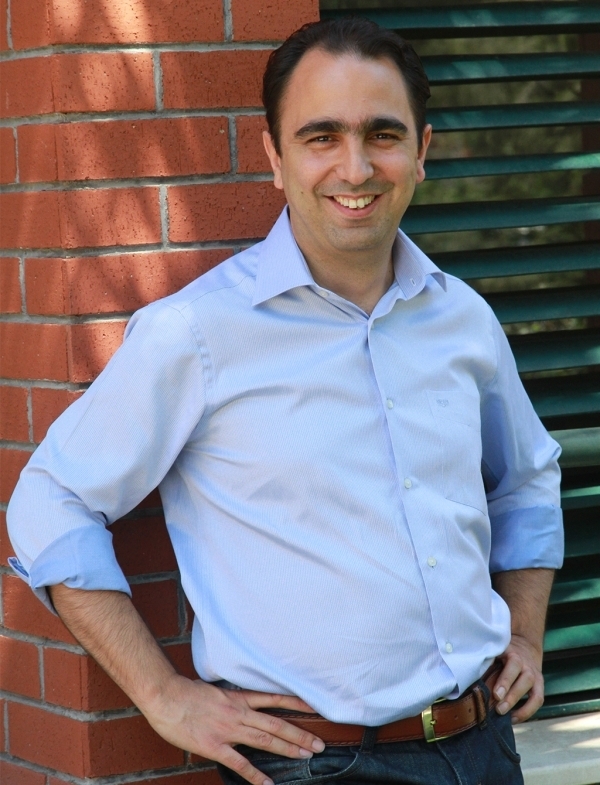 Demirkaya said, “Bu Gençlikte İş Var competition is the largest entrepreneurship event in Turkey. Being one of the universities with the most number of projects approved is very important for us. Our students will be developing important relations, receive training on their projects, and find support at this camp. They will be able to realize the technical part of their projects. They will learn about how investor and customer are found; how a business model is prepared and developed, etc. from the experts. All of our students took the “IUE Applied Entrepreneurship and Innovation Management” course. IUE Project Development and Technology Transfer Office will also be providing mentorship after the camp, and provide various supports on a needs-basis.” The students, after attending the Entrepreneurship Program Camp on February 6 – 9, will be delivering their presentations followed by an evaluation. Mentors will support successful business ideas.